The Vaporesso Revenger X Red Vape Kit is an awesome device that say hello to the future. 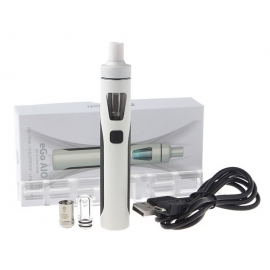 It comes with a 220W Revenger X MOD and a 5ml NRG Tank (or 2ml NRG Mini Tank). The Revenger X has a highly responsive touch buttons with an immersive and more integrated look. Powered by the latest OMNI board 2.2 chip, the Revenger X has a more friendly UI in addition to advanced settings and output modes. 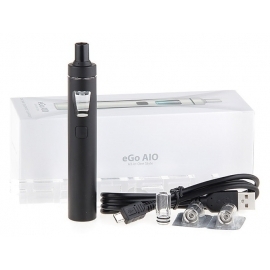 Paired with the NRG Tank, it has a twist open filling design and adjustable bottom airflow. Together with a variety GT cores, you can enjoy different vaping tastes. You can choose 2ml TPD edition and 5ml Standard edition.